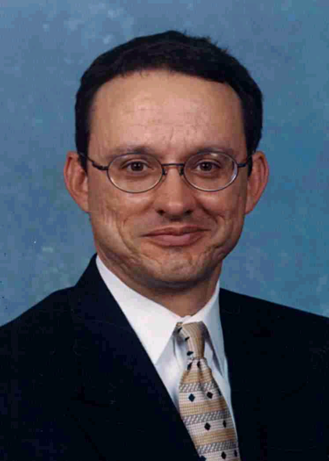 Mark G. Briggs, born El Paso, Texas; admitted to bar 1994, Texas. Preparatory education: University of Texas at El Paso (B.A, 1987); legal education: Baylor University (J.D. 1994) Child Welfare Law Specialist certified by the American Bar Association and the National Association of Counsel for Children 2010. Member of the State Bar of Texas. Admitted to practice before: United States District Court for the Western District of Texas, United States Court of Appeals for the 5th Circuit, and the United States Supreme Court. Areas of Practice: Family Law and Probate Law. M. Alison Gutierrez, born El Paso, Texas; admitted to bar 2004, Texas. Preparatory education: Loyola Marymount University, Los Angeles, California (B.B.A and B.A.,1993); legal eduation: Western State University College of Law, Fullerton, California (J.D. 2004) Child Welfare Law Specialist certified by the American Bar Association and the National Association of Counsel for Children 2010. Member of the State Bar of Texas. Admitted to practice before: United States District Court for the Western District of Texas, United States Court of Appeals for the 5th Circuit, and the United States Supreme Court. Areas of Practice: Family Law and Probate Law. Mark G. Briggs and M. Alison Gutierrez are both Child Welfare Law Specialists certified by the National Association of Counsel for Children (NACC) and the Amercian Bar Association (ABA).